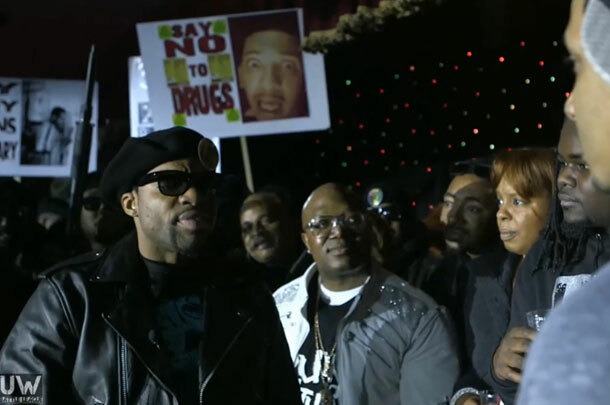 UW Battle League denies allegations that it will not release Loaded Lux's battle with Hollow Da Don on YouTube. 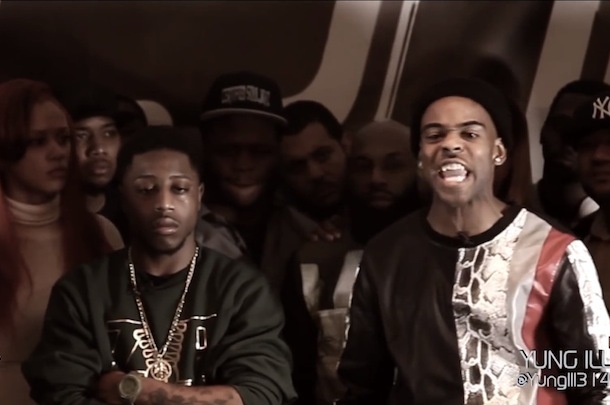 Hollow Da Don & Loaded Lux Discuss "High Stakes" UW Battle In "24/7"
UW Battle League follows Loaded Lux and Hollow Da Don on a day in their lives as they prepare for their battle. 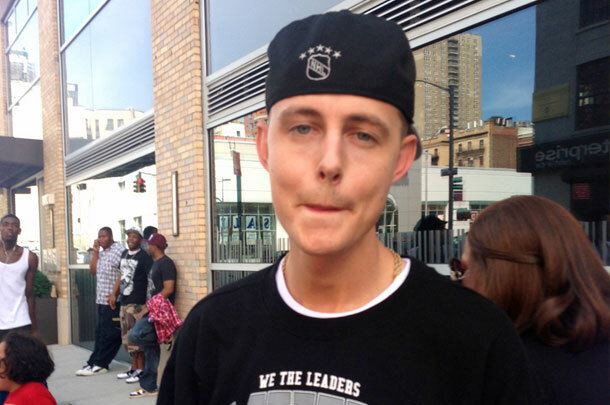 Organik also says he stopped focusing on battling when he began King of the Dot. 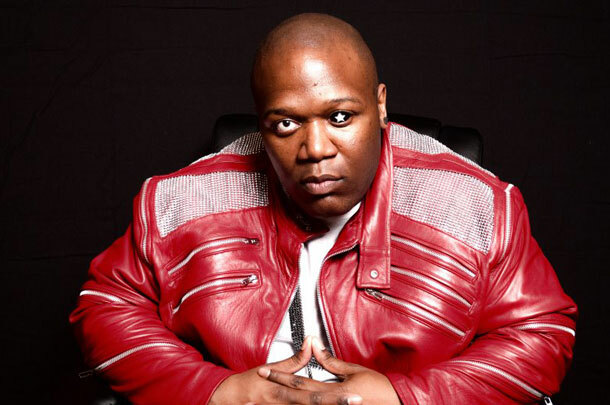 DNA also addresses the presence of ghostwriting in Battle Rap. 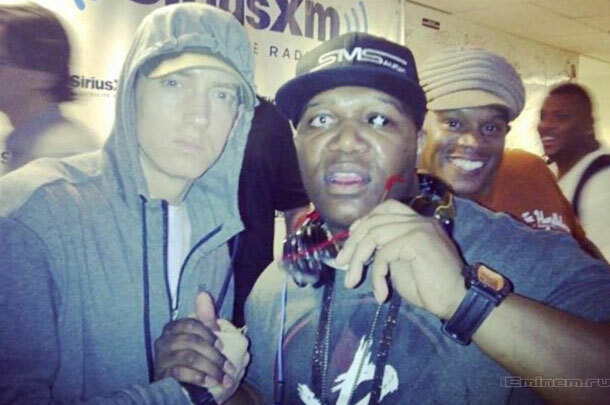 UW Battle League extends best wishes to Jack Thriller on his new endeavor with Eminem. 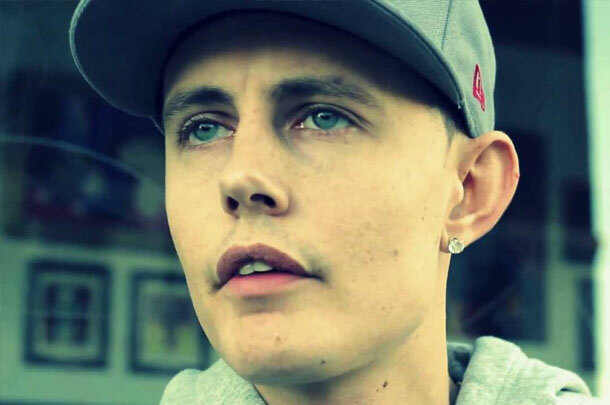 King of the Dot's Organik explains why he laughs when people connect violence with Hip Hop. 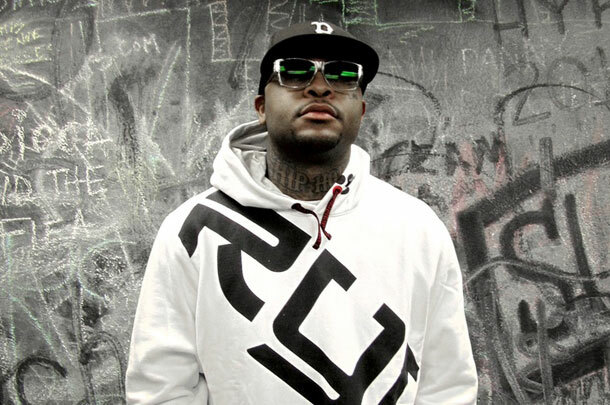 Royce Da 5'9 Addresses "Battle Show Rumors"
Shady Records emcee Royce Da 5'9 addresses these rumors on Twitter.